Anglo American Platinum [JSE:AMS] has said it expects to report a fourfold increase in first-half profit after operations improved and metal prices rose. 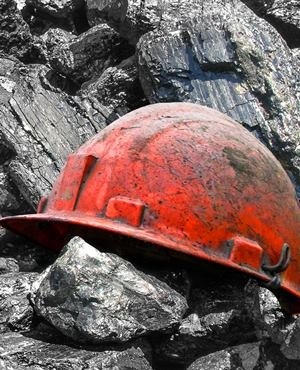 The world’s biggest platinum miner’s so-called headline earnings, which exclude some once-off items, are likely to be between R3.28bn and R3.42bn, the Johannesburg-based company said in a statement on Monday. "The expected increase in headline earnings and basic earnings is due to improved operational performance of the company and improvement in the rand basket price for the period," Anglo Platinum said. Earnings will also be higher after the year-ago period included impairments of R2.2bn.